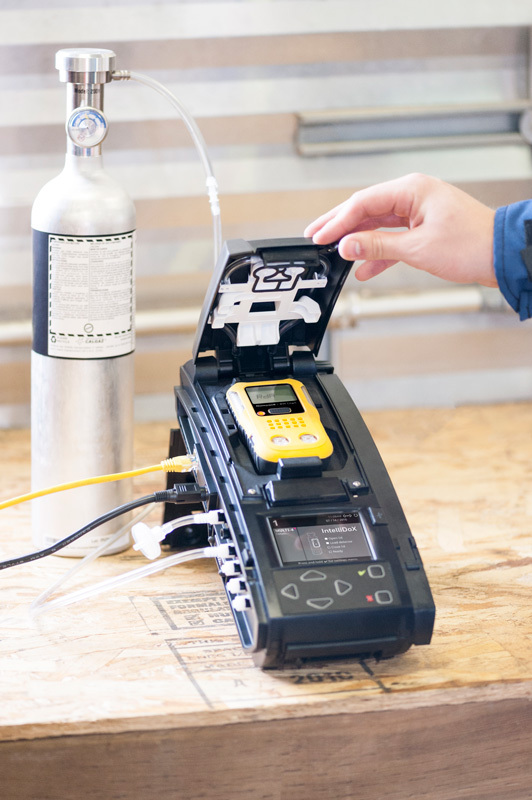 When you’ve got your hands full in the field, you need hassle-free gas detection you can count on: The BW Clip4 Multi-Gas Detector. The BW Clip4 continuously monitors for 4 gases with a unique low-power sensor, and alerts with a wide-angle flash as well as audible and vibrating alarms. Once activated, it’s always on for 2 years – no charging, no battery or sensor replacements. Just replace it after 2 years with a new one. Lightweight and out of the way, with a rugged design for the harshest environments. Single-button operation and an incredibly simple display mean the BW Clip4 is fast to learn and easy to use. 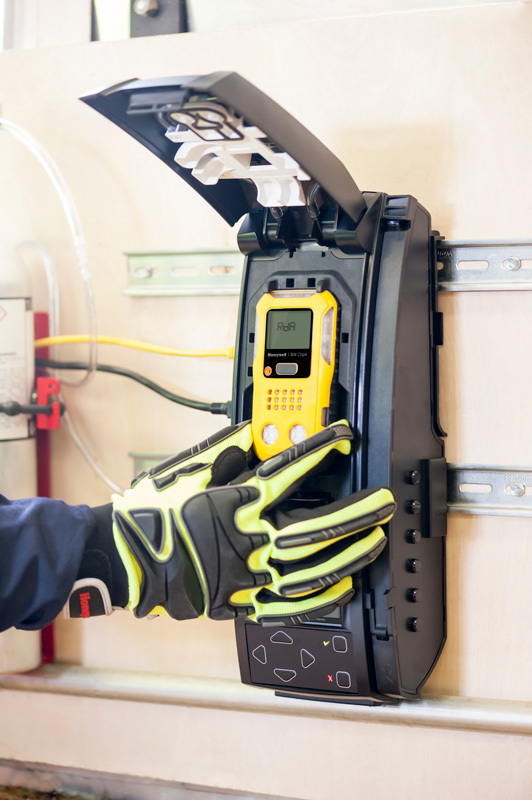 Reduced maintenance and minimal training mitigate the higher ownership costs of other multi-gas detectors. Guaranteed by a full 2-year service-life warranty and an extensive ecosystem of supporting technologies like the IntelliDoX instrument-management system.